Ever had a great night out with friends, only to be disappointed with the photos the next day? Worry no more, as Night Focus will fix your over-exposed and blurred photo problems. Use the camera's flash light to help achieve perfect focus in even the darkest of conditions. Control exactly how much extra light is added to a shot. 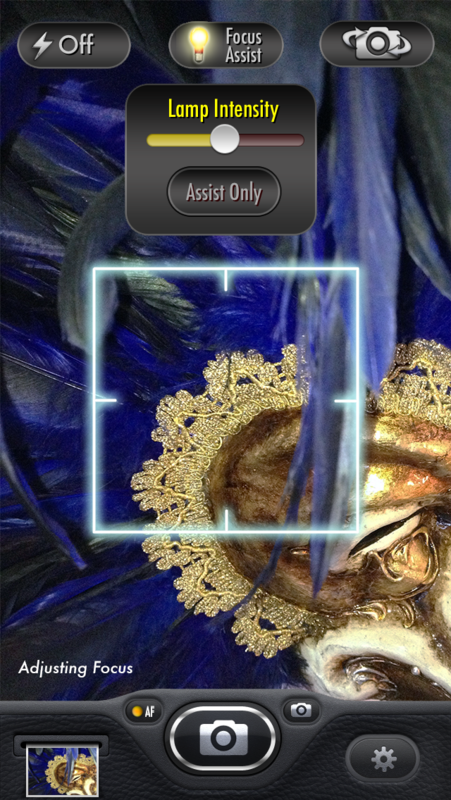 All the photo editing features you would expect in a pro camera app. 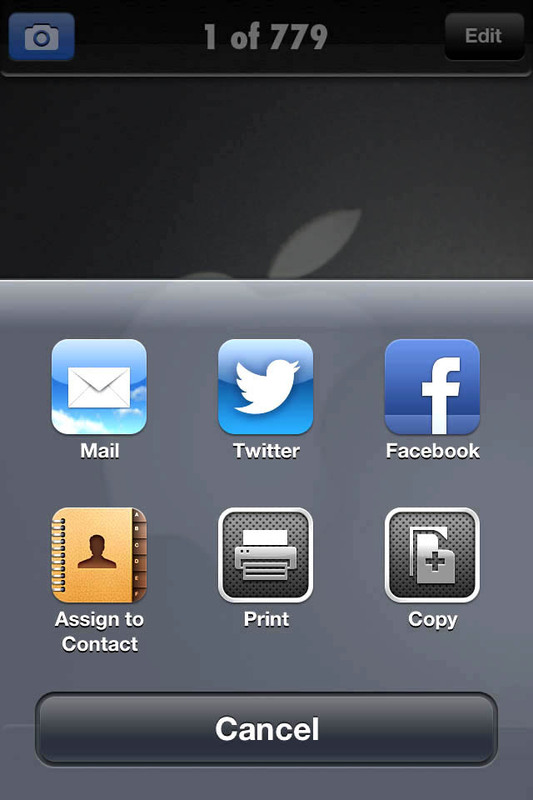 After taking a photo, instantly upload to your favourite social media sites. ★Focus Assist - Use the camera's flash light to help achieve perfect focus in even the darkest of conditions. ★Intensity - Control exactly how much extra light is added to a shot. Turn the flash setting to off and use this to create more natural photos. ★Focus Only - When enabled, the camera won't take a photo until it is correctly focussed. ★Instant Photo - As soon as the app loads it takes a snap. No more near misses! ★Instant Share - After taking a photo, instantly upload to your favourite social media sites. What good is a memory if it isn't shared? ★Countdown Timer - Adjustable from 5 to 60 seconds. No more awkward selfies! ★Transparent Controls - Take the guess work out of framing a shot and see the whole viewing area clearly. 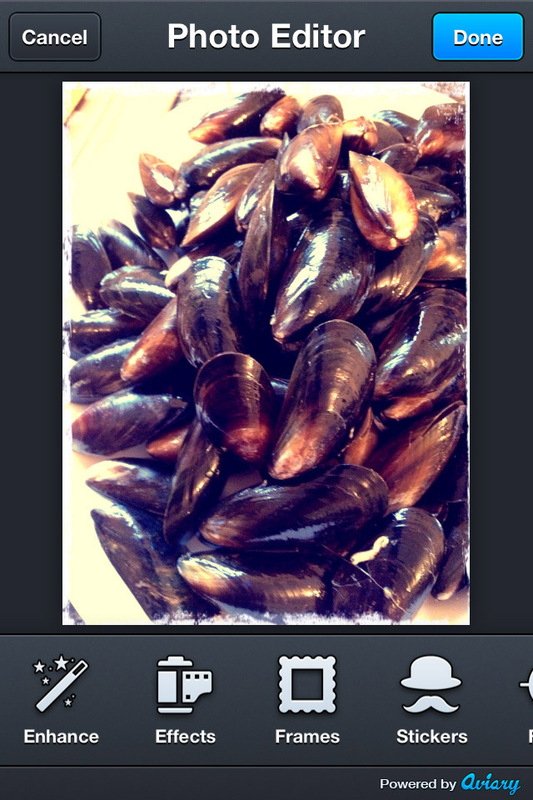 ★Tap For Photo - This great little feature lets you tap anywhere on the screen to take a photo. No more fumbling! ★Grid - Follow the Rule of Thirds and use this to help align the perfect photo. ★Front facing camera light - Use focus assist in the 'always on' mode to increase the brightness of the screen and add some light to a front facing shot. 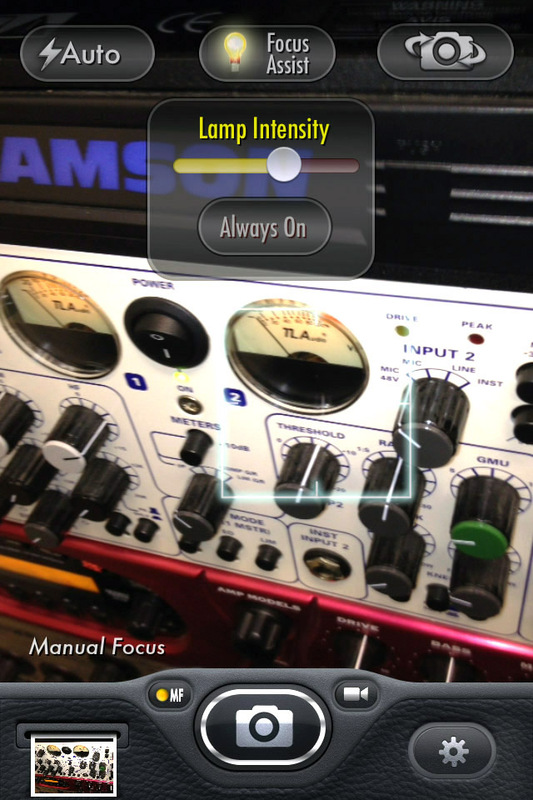 ★Photo and Video modes - Use all the same features while shooting video. ★Super fast load time - The app has been streamlined to load as quickly as possible. Enhance, Effects, Frames, Stickers, Crop, Orientation, Brightness, Contrast, Saturation, Sharpness, Draw, Text, Redeye, Whiten, Blemish, Meme.